This entry was posted on January 19, 2015 by admin. 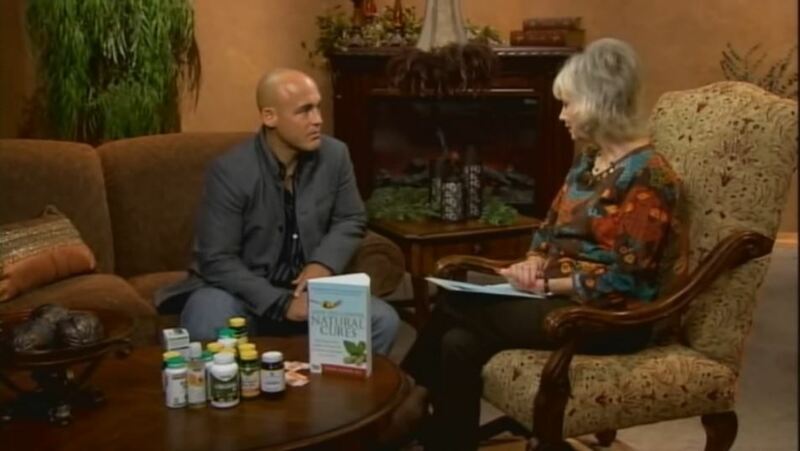 Award-winning drug chemist Shane Ellison discusses using turmeric as a first line of defense against cancer on the Creative Living Show with host Sheryl Borden. 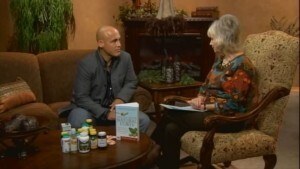 Traditional chemotherapy is compared to natural cancer cures. Curcumin's power to correct cell signaling messages and induce suicide of rogue cancer cells is explained.